Perhaps inspired by my time travel gag yesterday, George Takei of Star Trek fame has sent in this picture for your amusement. 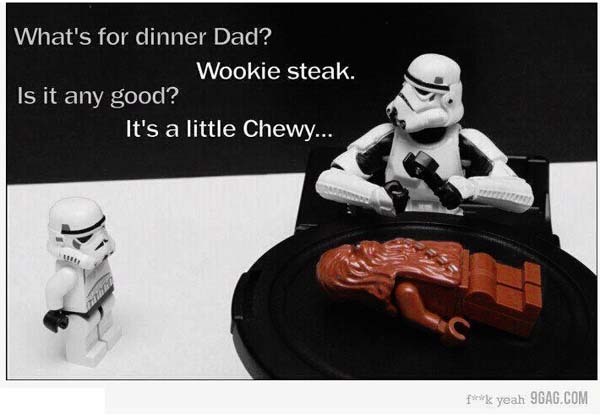 File it under Star Wars humour. Hey, how about a few Trek jokes, George?